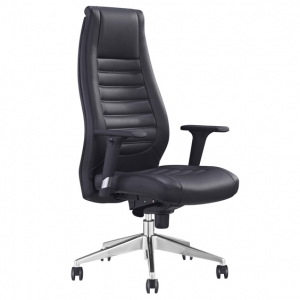 Neo chair is very new, comfy and represents great value, stylish sled base visitors office chair is the perfect seating solution for any workplace. 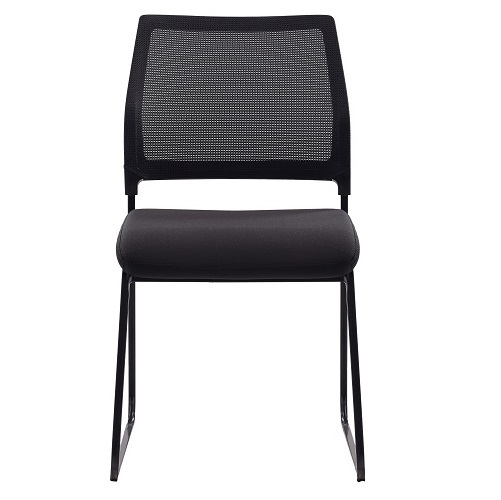 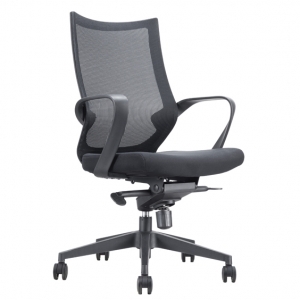 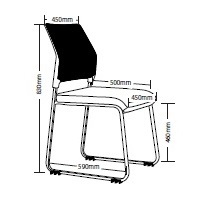 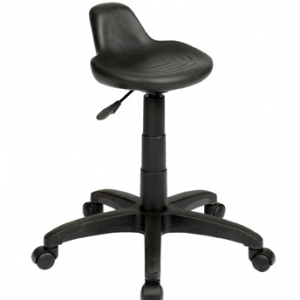 As this chair comes with breathable mesh back and padded comfortable seat in fabric. 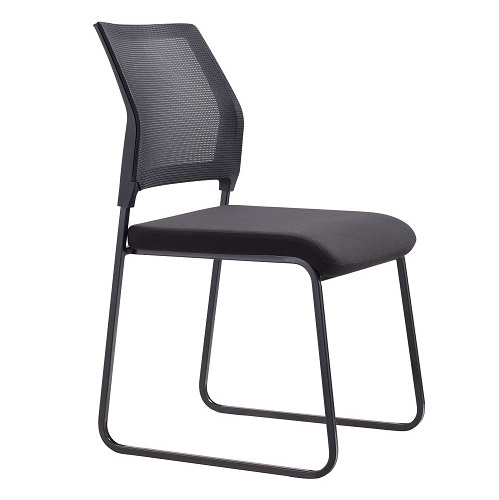 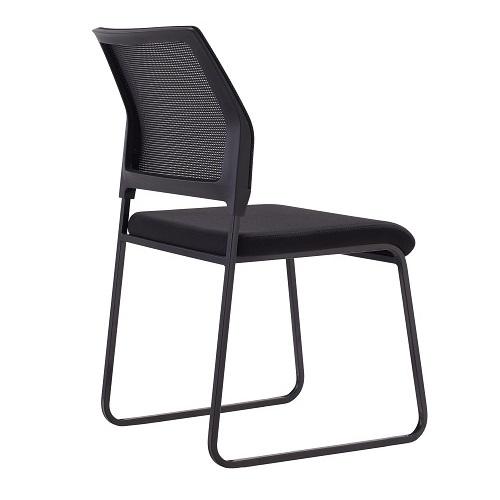 Its sturdy square tube frame adds strength and stability makes this chair a winner for your small conference rooms or waiting rooms. 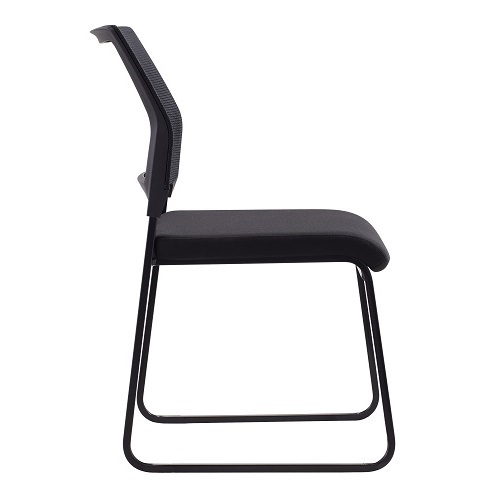 This chair can be stacked for space saving.